Cape Coral TAXI and Fort Myers TAXI service. 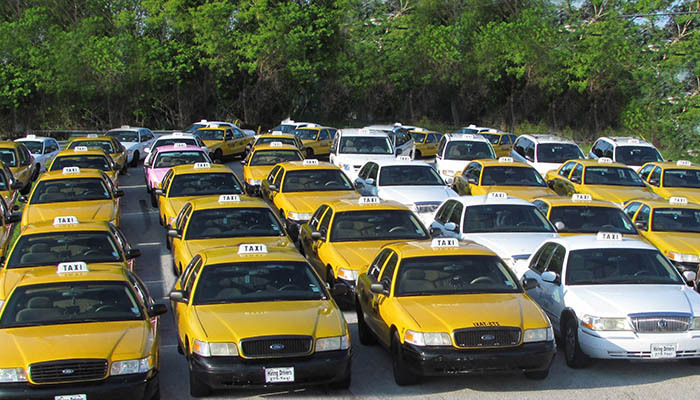 Enjoy the professionalism, comfort, convenience, and unmatched affordability of Southwest Florida’s largest taxi fleet and airport transportation provider. As Southwest Florida’s top transportation provider, SWFL Transportation prides itself on providing an unparalleled transportation experience. 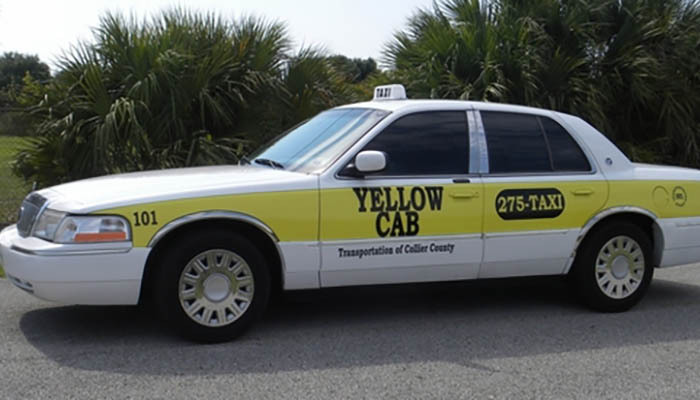 Whether you are searching for a Cape Coral taxi, a Fort Myers Taxi, or transportation through Lee or Collier county, we have you covered. Our experienced transportation fleet will get you where you need to go in a safe timely manner. Call us today to discover the SWFL Transportation difference! You can schedule your reservation online for any of our transportation services. Regardless of where you need a taxi pick-up from, including any of the airports we service, our reservation form is fast, easy, and convenient to use. We even offer mobility transportation, or we can pick you up from your home for a safe night out on the town. With Southwest Florida Transportation Group, you can secure the most affordable rates to get you around SW Florida. Many of our services come at flat-rate prices, so you know exactly how much you’ll pay before we even arrive. In fact, for your convenience, you can view our rates online! If you have any questions, we’re happy to answer them and be as transparent as possible. Southwest Florida Transportation Group proudly serves a majority of the cities in Southwest Florida. These include: Bonita Springs, Cape Coral, Estero, Fort Myers, Fort Myers Beach, Lehigh Acres, Marco Island, North Ft Myers, Sanibel, Punta Gorda, Port Charlotte, Englewood, North Port, Naples, and more. Contact us today to find out if we can get you where you need to go. No sooner had I called, a Southwest Florida Transportation driver was at my home within 10 minutes to pick me up. I arrived to the airport on time, and he even helped me with my bags. Will use SWFL Transportation again! I hailed a cab after a fun night downtown Ft. Myers. My driver was polite, informative, and got us home safe. Car was also very clean and ride was cheap! I needed to be picked up discretely from downtown Cape Coral. They showed up on time, and got me where I needed to be! Thank you Southwest Florida Transportation. Southwest Florida Transportation Group, Inc.
We Are Your Top Transportation Provider For All Of Lee, Collier, and Charlotte Counties. Operating more than 150 vehicles, we provide quick response to get you where you need to go. Whether you are coming, or going, you can count on us to provide first class transportation services. We offer low flat rates on airport transfers. Ask about setting up a corporate account. 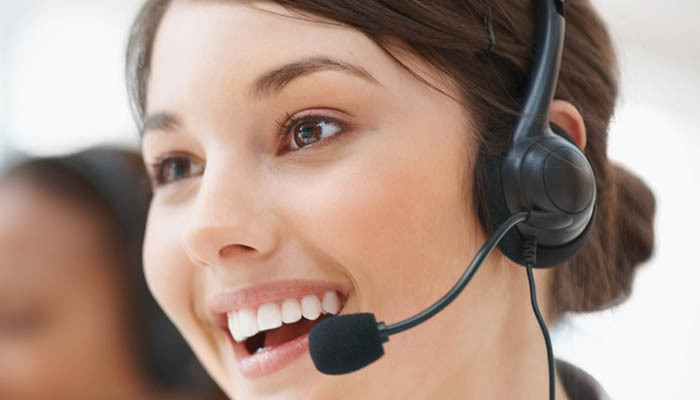 Our courteous and dedicated staff is ready to serve your needs 24 hours a day, 7 days a week, 365 days a year. Reservation specialists are available 24 hours a day, 7 days a week, 365 days a year.